Azmur's portrait in Genealogy of the Holy War. (Japanese: アズムール Azmur) was the King of Grannvale as of Grann 757, the father of Prince Kurth and the grandfather of Deirdre. He was the final ruler of Grannvale prior to its reorganization into the Grannvale Empire, presiding over the nation at the time of the Grannvale war with Isaach. By Grann 757, Azmur's advanced age and deteriorating health were beginning to restrict his ability to perform his duties, and so much of his responsibility in the governance of Grannvale was entrusted instead to Kurth. During the war against Isaach, while Kurth led the bulk of the Grannvale armies into battle, Azmur remained behind in Belhalla under the care of Duke Arvis of Velthomer, commander of the Weissritter. Following Kurth's assassination and the reports of Vylon and Sigurd being responsible for it, the shock of the matter overwhelmed Azmur to the point of rendering him gravely ill.
A short while into his illness, Kurth's daughter Deirdre appeared in Grannvale for the first time, having been found by Arvis; though he was unaware of Kurth's time with Cigyun and thus had no idea of her origin, Azmur instantly recognized her as an heiress to the Belhalla dynasty. Prior to his death, Azmur gave Arvis his blessing to marry Deirdre, entrusting him with the interim rule of Grannvale until the couple had a child to rule the kingdom. Upon Azmur's death, Arvis succeeded him as the King of Grannvale, later reorganizing Grannvale into an empire and restyling himself as Emperor. Between his illness and age, and Kurth's inability to get over Cigyun, Azmur was highly concerned with the succession of Grannvale's throne, believing that the birth of a major-blooded heir to the throne was a priority. He was never able to truly believe that Sigurd was guilty of Kurth's assassination, but nonetheless had no choice but to accept the word of Arvis others on the subject. 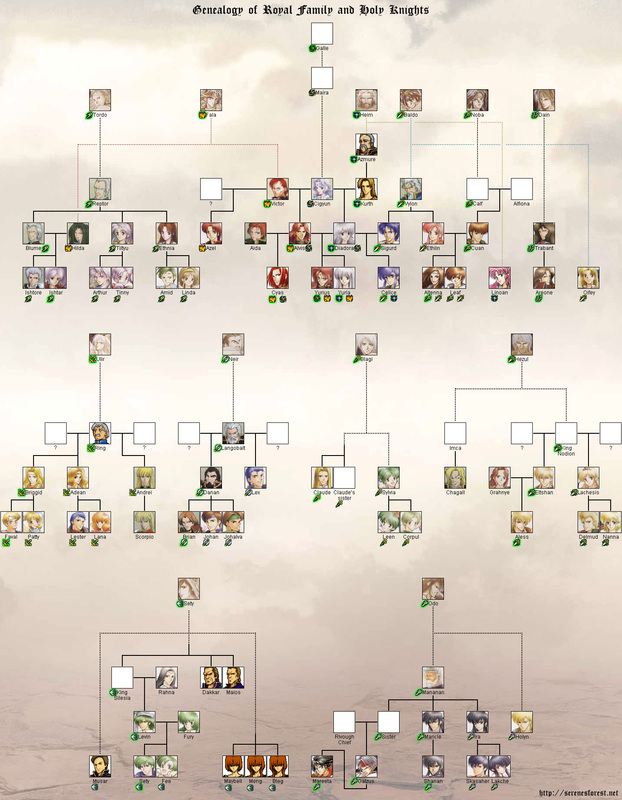 (unofficial) Azmur Used in the Genealogy of the Holy War fan translation. Japanese アズムール Officially romanized as Azmur. ↑ "Azmur: According to the Book of Naga only descendants of Heim, like myself, can give off that kind of vibration. And Naga's power is the only one capable of standing up to the Dark Lord Loptous. Arvis: Yes, I'm aware of that. ↑ "Azmur: Yes. Well, I'm not so sure I buy all this. Lord Vylon assassinating Kurth, and Sigurd causing all this ruckus... I don't know. This page was last edited on 13 October 2018, at 13:23.